More than any generation in history, Gen Z is connected, creative, and driven to share their views with the world. This generation is also passionate about important social and environmental issues, creating the possibility for real change and a better world. 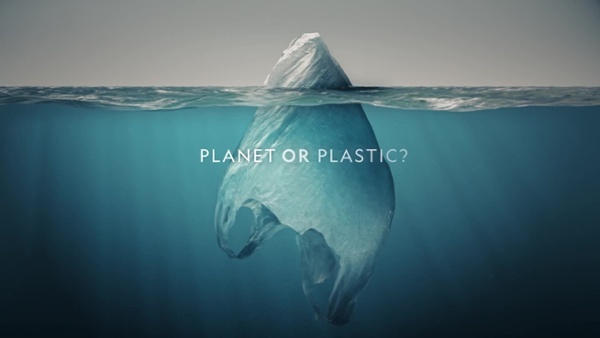 Watch the video below to learn how National Geographic's "Planet or Plastic?” multi-year initiative aimed at raising awareness about the global plastic crisis came to life on Wattpad.